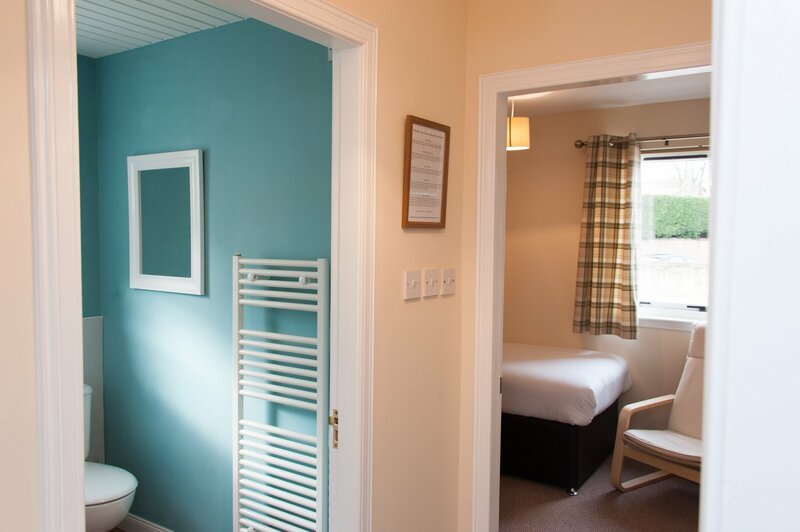 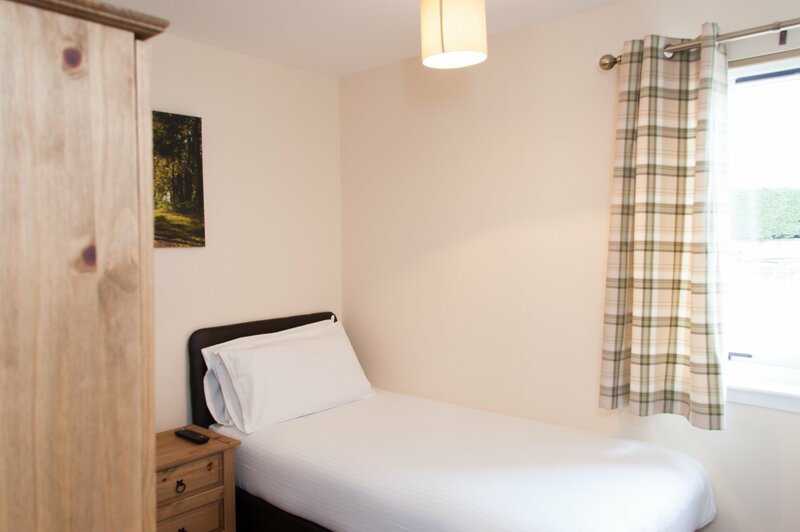 This room is situated next door to the main building and comprises of 2 single rooms and 1 twin room with 1 en suite bathroom with shower. 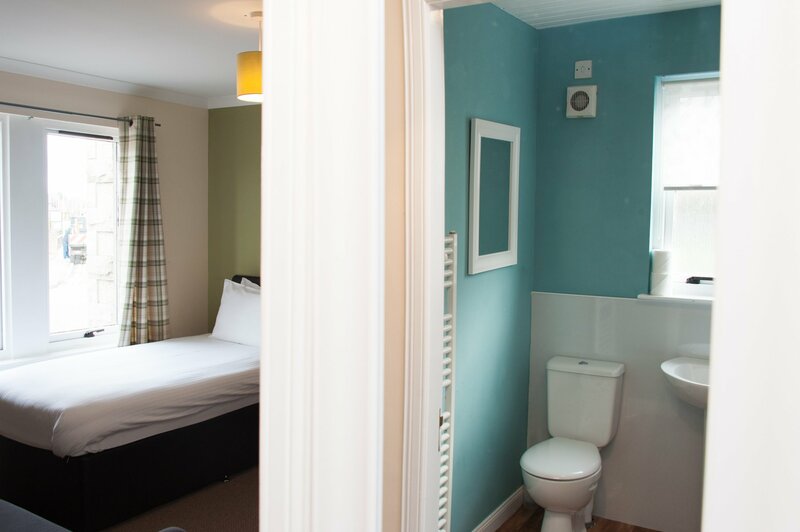 The annexe is only ever let out as one unit for 4. 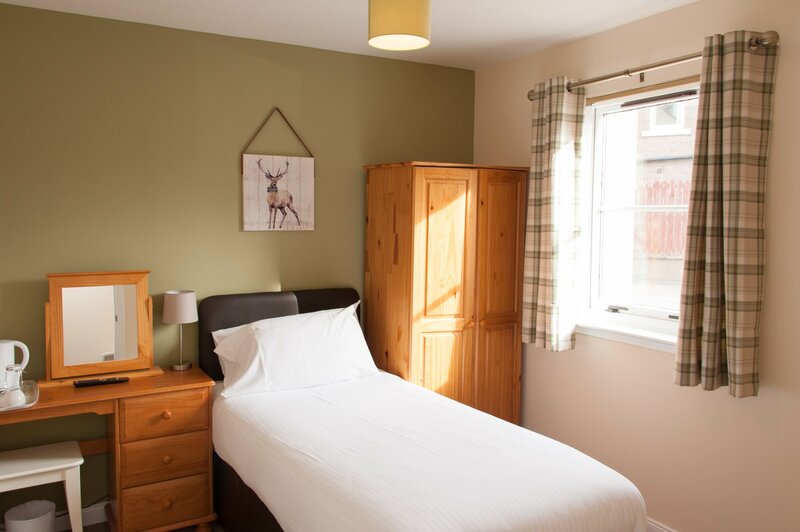 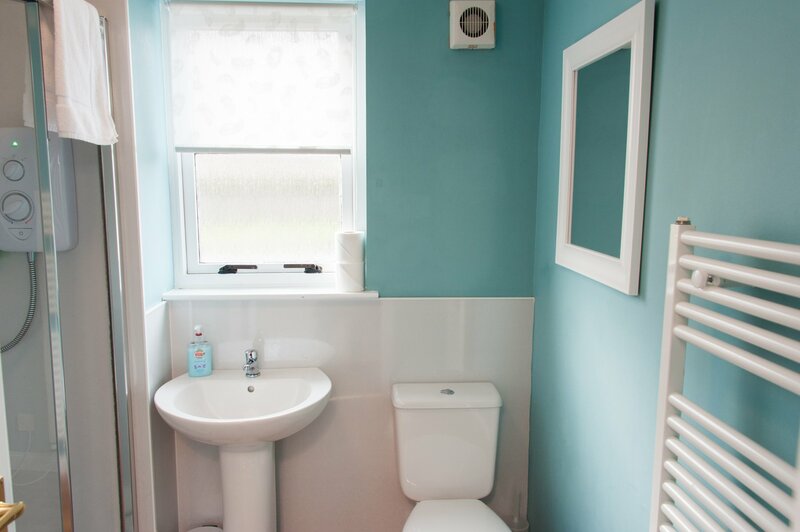 This room is ideal for families or groups of 4 people. 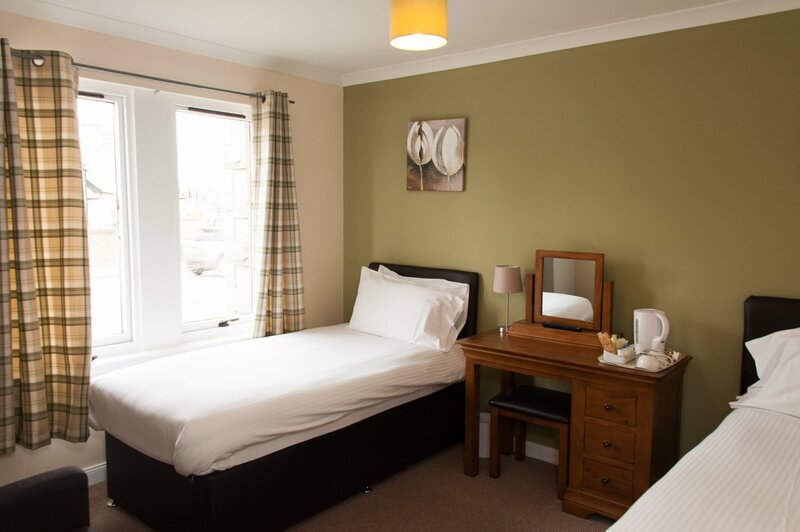 This room can be booked with our without breakfast.